Opiox Pharma Decox- Its jeneric name is Deca. 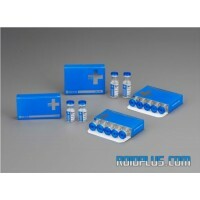 Active substance is nandrolone. Its ester name is decanoate. It is a drug long ester. The anabolic effect of drug is ver high. 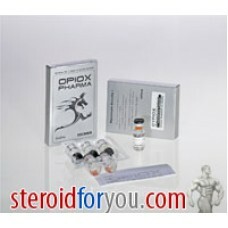 It is irreplaceable of cycles of bulking peroid. 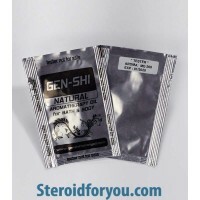 It can combine vet good with Dianabol,oxmetholone and the other kinds of long ester testosterone. Also it has a ambition characteristic at your trainings. We advise you bolnone(equipoise) with Deca because pressure to your libido. Thus negative effects of Deca will block. Also you must do your post cycle therapy adding clomid(Clomiphene) to your Deca cycle. The price of Opiox pharma decox is very economic according to the market. For that reason it attracts its users with its very economic price. Nandrolone Decanoate is a favourite anabolic steroid for athletes and bodybuilders for the muscle increase, bone intensity, appetite stimulation and developed red blood cell production. It procures strength gains while decreasing body fat. With Deca the muscle cells conserve more nitrogen than they reveal by this way a positive nitrogen balance is attained. That is to say a positive nitrogen balance means muscle growth. Muscle cell saves more protein than normal. This drug is also used for the patients of anemia, osteoporosis and breast cancer. 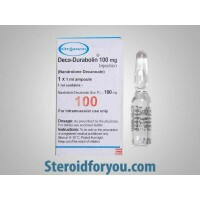 Due to low aromatization, Deca Durabolin is preferred as a confident steroid by the steroid users who are sensitive to estrogenic side effects. Only at high dosages aromatization is produced. Deca Durabolin cause water retention but less than testosterone and also in high dosages a smooth and watery appearance emerge. Deca, such as Equipoise, gives good results when is used in both "bulking" and "cutting" cycles. Most of bodybuilders combine Deca with different Testosterones in their bulking cycle. And also Deca is in harmony with Winstrol for some athletes. 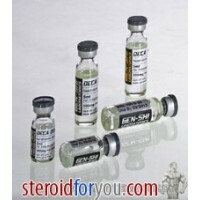 This steroid is practical and can be stacked with many other steroids for muscle growth. 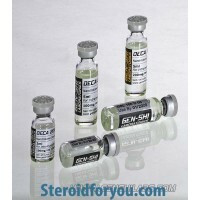 The combined with Dianabol (D-bol) and Testoviron Depot, Deca shows good results for muscle development in a fast. 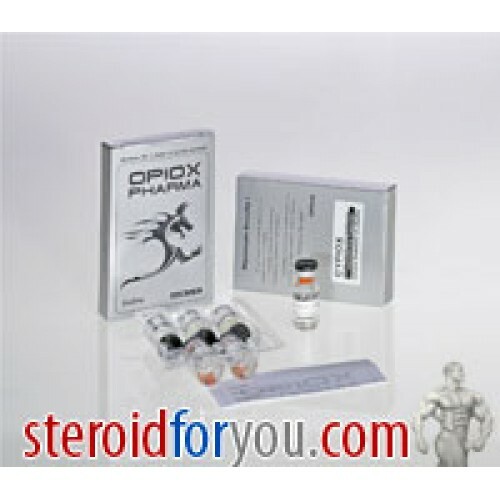 For the good results bodybuilders commonly use 15 - 40 mg Dianabol per day and 200-400 mg Deca per week. And also with 400 mg Deca per week and 500 mg Sustanon per week can be obtained faster results. 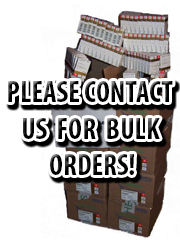 We propose a cycle with Deca, Testosterone Enanthate and Dianabol for achieving largely effective power and muscle mass. In doping tests Deca can be seen in a urine analysis by the time 18 months later. Therefore it must not be taken in close time to competititon. Acne, breast lump, problem in breathing, mood swings especially anger, depression, or rage, swelling of the face, lips, or tongue, change in voice, nausea, vomiting, allergic reactions such as skin rash, itching or hives, stomach ache, swelling in ankles or legs, dark urine, increase in facial hair, irregular menstrual periods, trouble passing urine or change in the amount of urine, yellowish of the eyes or skin.